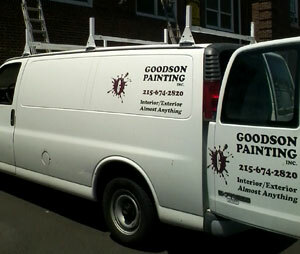 Goodson Painting services Bucks County (PA), Montgomery County (PA), and the surrounding Philadelphia area. Contact us for a free estimate. Providing professional, quality painting and home improvement services for over 28 years. Serving Montgomery County, Bucks County and surrounding Philadelphia area.